10 features your business website must have to convert more visitors. Mobile friendliness: We cannot stress this enough. The smartphones are taking over the world, with 51.9% of total internet traffic coming from mobile phones. If your mobile website visitors do not have a good experience on mobile phones, they’ll leave immediately. And its not just your website visitiors. Google has started including mobile friendliness as a ranking signal since 23rd July 2015. If your website is not mobile friendly, be ready to see a drop in the google search ranking. 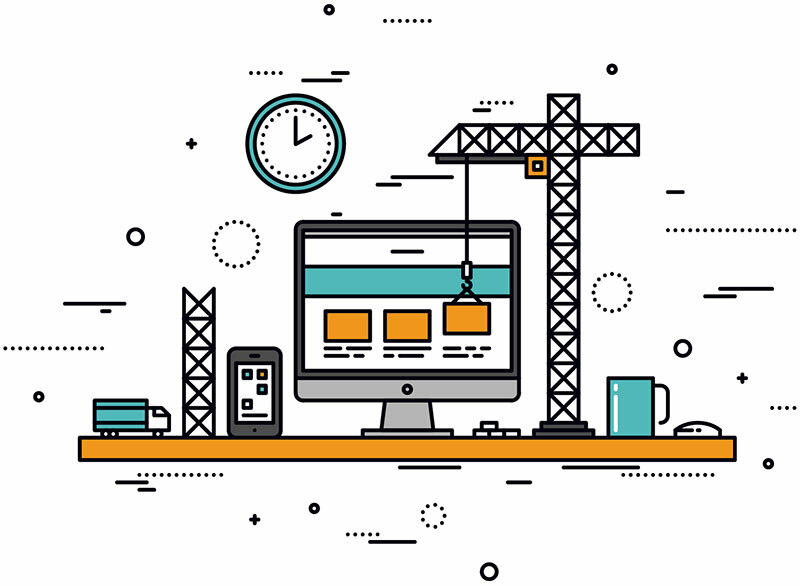 Make it responsive: Responsive website rearranges and adapts itself to the user’s screen. A good example of a responsive website is this one. Try re-sizing the browser window width, and see how everything adapts itself to the browser size. Make the website content mobile friendly: In this case, the main content of the web page is made mobile friendly. Other parts of the web page would load the same way as if it was a desktop computer. This approach makes things slightly easy for the mobile visitors. Website Uptime & Page load time: Amazon calculated that a page load slowdown of just one second could cost it $1.6 billion in sales each year. Google has calculated that by slowing its search results by just four tenths of a second they could lose 8 million searches per day—meaning they’d serve up many millions fewer online adverts. You see the point? People the internet have next to no patience. 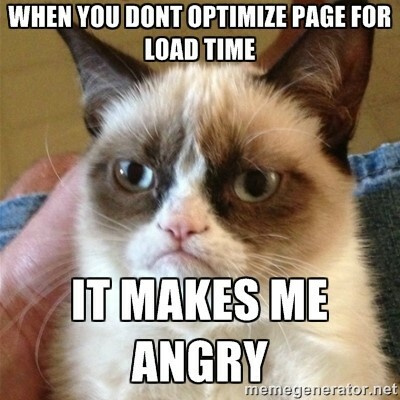 Every visitor who abandon your website due to slow loading might be a potential customer(s) you lost. Crucial business information: This is a very obvious pointer, but still people miss out on them. Information like their street address, hours of operation, google map/directions to the business location and social media accounts are few of the info visitors expect to see on a website. Social Media Integration: Although we mentioned it in the last point, this is important enough to have its own heading. Social media integration will not only help you in increasing more likes and followers but will also help you to gain search engine’s trust. Most of the search engine (specially google) has a social media as a ranking signal. User Friendly navigation: Navigation is like the roadmap of your website, and it should be as hassle free experience as possible. The general rule of thumb is, it should not take more than 3 clicks (ideally less than 3) for a website visitor to reach any page of your website. Call to action on every page: This is something most businesses don’t implement on their website. Website visitors needs to be guided, to what to do next. Call to action may be as simple as, “Contact Us Today” or it could be an email subscription form or whatever you want to be. The point is you have to have a call to action which tells the website visitor what to do next. Optimized content for targeted keywords: This is a tricky part, and you might need to hire an expert for accomplishing it. This is purely for the better search engine ranking. Include all the keywords, you want your customers to find you for. A word of caution here, search engines have evolved a lot and they’re capable of differentiating between a genuine content and the one just filled with spam keywords. Testimonials/Feedback from existing customers: If you already don’t have testimonials from your past customers, get them now! Past feedbacks about your product/service helps to build trust and confidence in future customers. Error Pages: Website visitors might type in a wrong url or there might be a page on your website which used to exist in past. To avoid this, every website must have a “404: Page not found” page with a link to take back them to the homepage or contact page.